Rellenong Bangus, Relyenong Bangus is a special dish because of the amount of work involved in cooking. 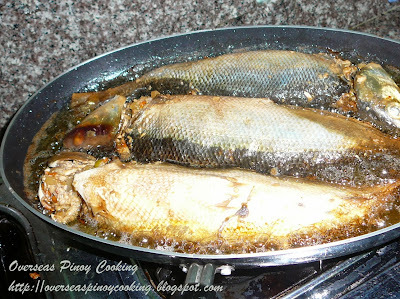 Cooking process itself involves several processes, preparing the vegetables and fish. Removing the fish meat leaving the fish skin intact, steaming, de-boning, flaking, marinating, stuffing and frying. Slitting, the fish is pound and slit open at the back with a very sharp knife, remove the backbone and scrape the meat off the skin with a spoon. This procedure also involves the extra work of sewing up after stuffing the fish. 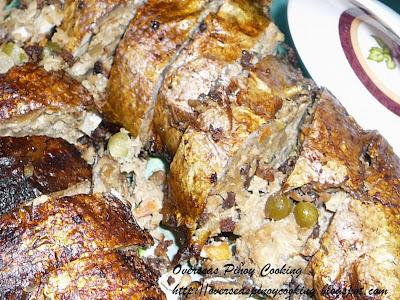 Ask the fish monger to prepare/cut the bangus for relleno. Marinate the head and skin in a mixture of kalamansi juice, soy sauce and black pepper for 10 to 15 minutes. Poach fish meat, drain and let cool. De-boned and flaked fish meat, set aside. In a sauce pan, sauté garlic, onion add in flaked fish and 2 tbsp. soy sauce. 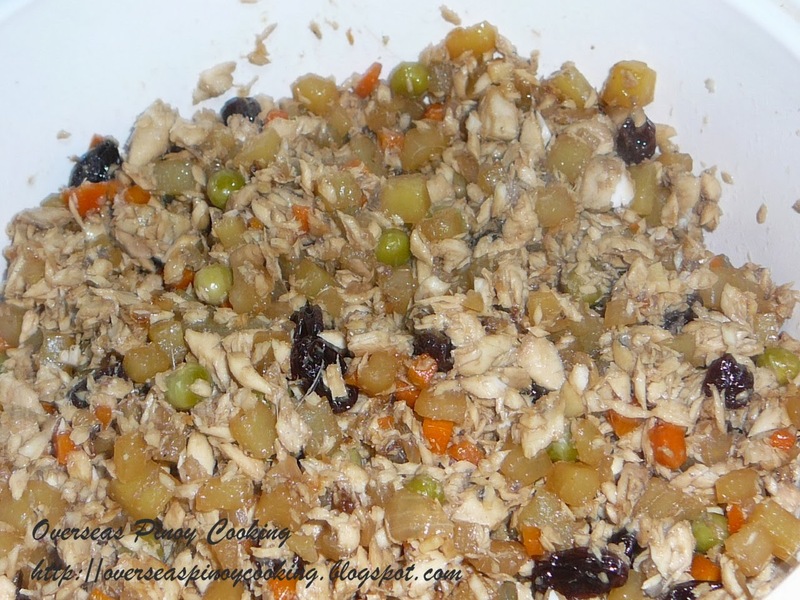 Add carrot, potato, green peas, and raisin. Season with salt and pepper, and sauté for 2 to 3 minutes. 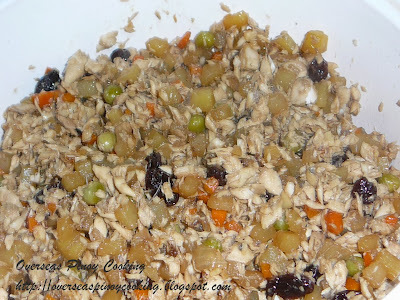 Transfer mixture in a bowl and let cool. Add in beaten eggs to the mixture and mix well. Drain marinade off the fish skin and head. Using a spoon, stuff the marinated fish head and skin through the neck, with the filling mixture. 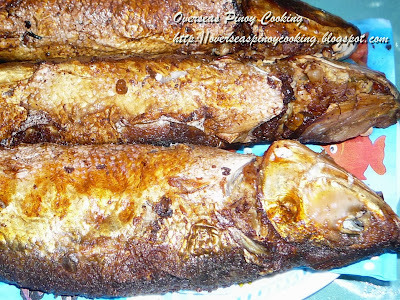 Fry the stuffed bangus until golden brown. thanks for sharing your recipe, my hubby was telling me to cook for him rellenong bangus, but i really dont know how to prepare it. salamat dito sa post mo. more power to you.